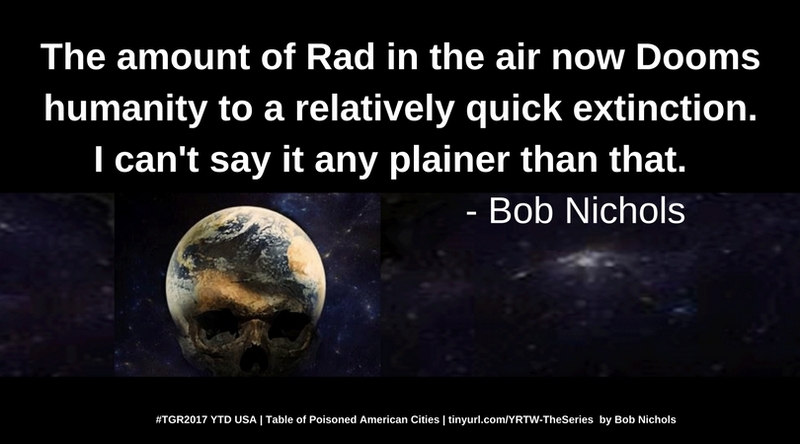 Category: Bob Nichols Said WHAT Else!?! 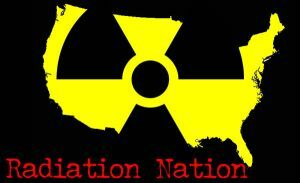 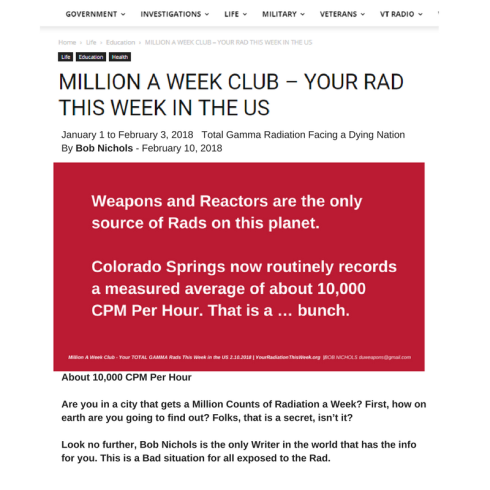 READ THE ENTIRE ARTICLE by Bob Nichols on his VeteransToday column and/or MILLION A WEEK CLUB: Your Radiation This Week website. 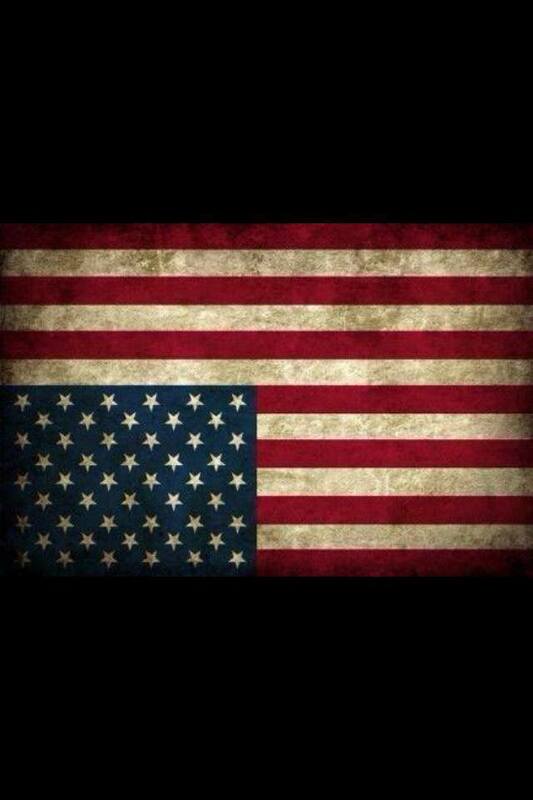 FIGHT CENSORSHIP! 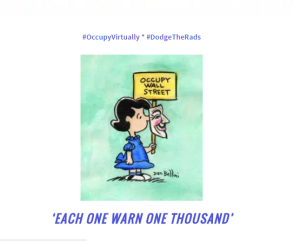 #OccupyVirtually #OccupyCreatively #StayOuttaTheStreets #DodgeTheRads SUBSCRIBE, FOLLOW, SHARE, REBLOG, EMAIL, TALK ABOUT…. 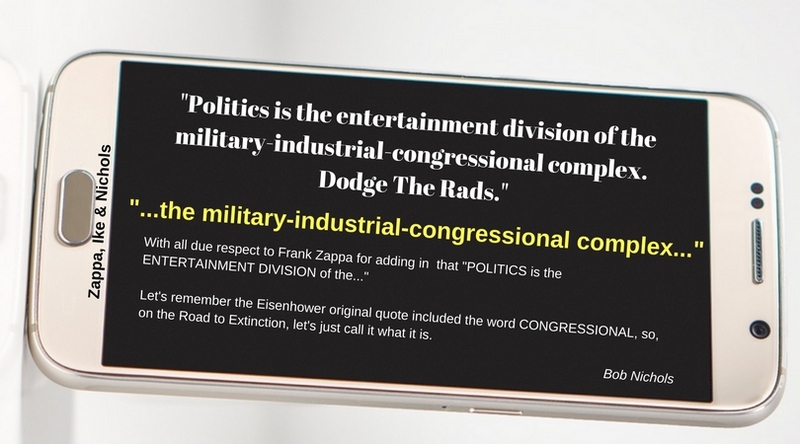 GOOGLE IT! 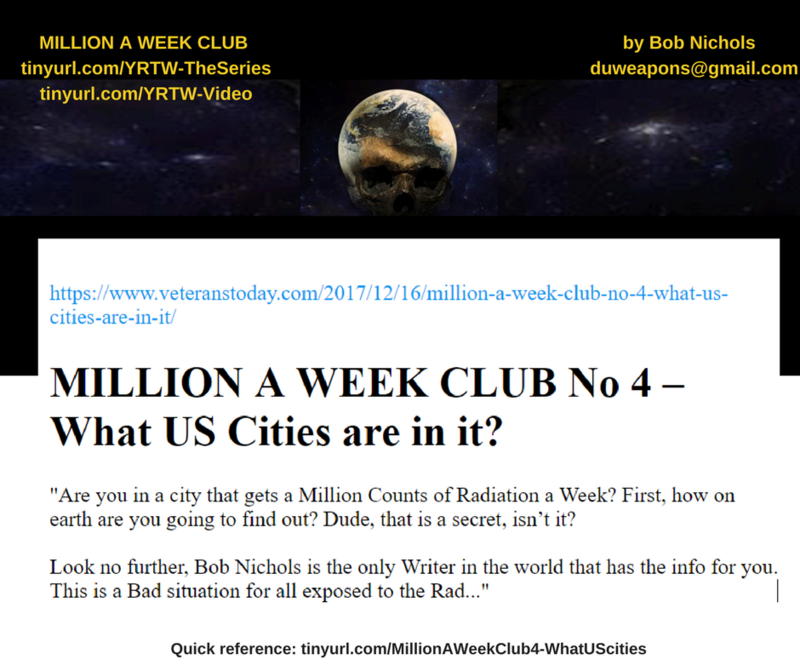 MILLION A WEEK CLUB! 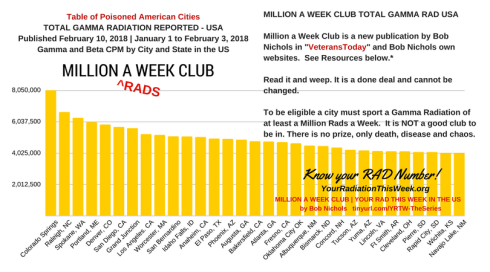 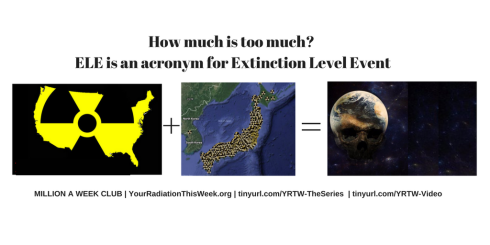 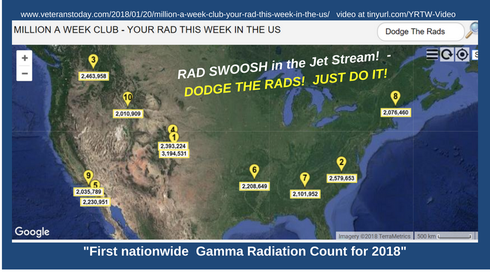 Get email updates to the MILLION RADS A WEEK CLUB today, subscribe to Your Radiation This Week YouTube channel and continue to #DodgeTheRads. 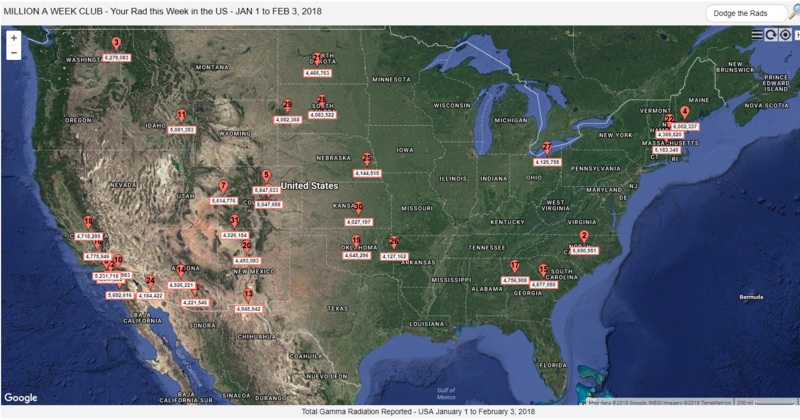 The reports are free to you, but not free to produce. 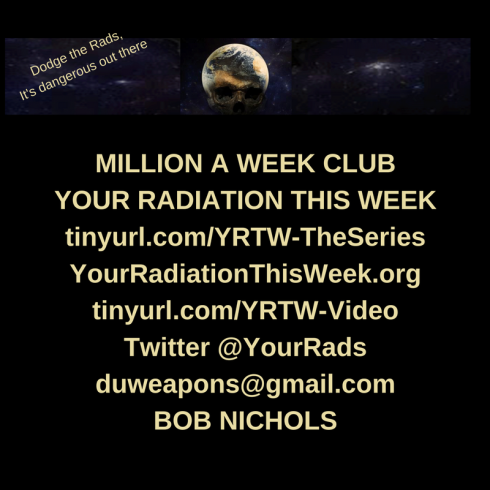 This is a public service message brought to you and yours by Lucy Occupy and Friends, in compliance with copyright permissions because WE ARE THE MEDIA NOW, so be it.